Smooth, Shiny & loaded with sin. The kind of music that could make a Bishop a hole in a stained glass window. 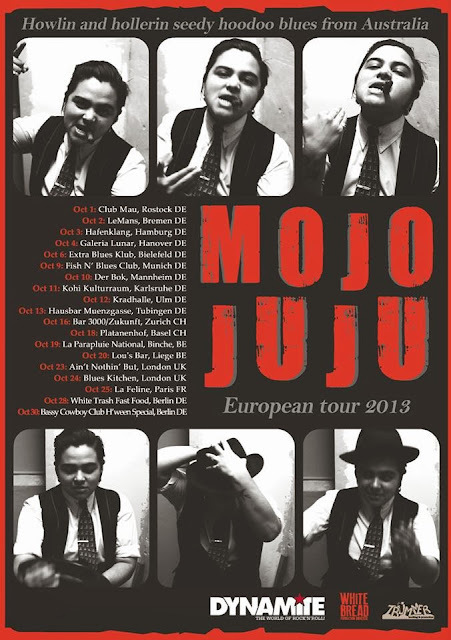 Mojo Juju sings songs that sound like that night you can't quite remember, in that bar you swear you weren't at, with that girl your promise you've never met. 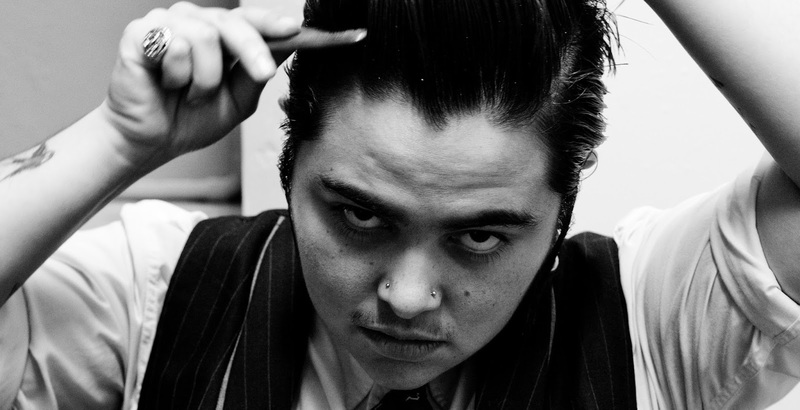 Taking influence from (but never mimicking) the sounds of Jump, Hoodoo & Early Blues, Pachuco Boogie, Rock 'n' Roll and a little Bump & Grind, Mojo has created something undeniably her own. Her debut solo album (released last Sept 2012, through ABC/Universal) is a collection of songs based around vice and consequence. They are songs about recklessness and regret, love and lust, infidelity, death, trains, cars and bad, bad hangovers. Dense with imagery of truck stops, diners, dive bars and cheap motels; this is a soundtrack to living life on the road. Mojo Juju kicks of a European tour starting next month in October 2013.